Our oil analysis services cater to a wide range of clients with the same goal: improve equipment reliability and performance while lowering total cost of ownership and operation. Industrial equipment is continually pushed to work harder under more demanding conditions. Operations can no longer rely on the wasteful approach of time-based service programs. With oil analysis, your operation can progress toward a proactive condition-based maintenance plan. Based on the unique data from each piece of equipment or component, a predictable service program will reduce downtime, repair and replacement costs, and wasted oil. 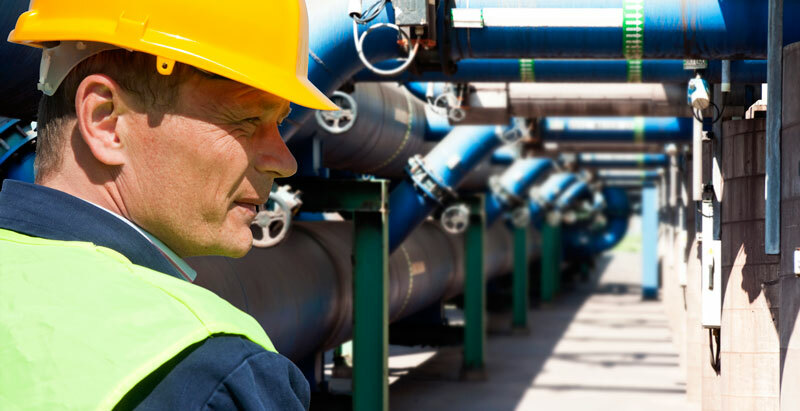 Industries across the board benefit from proactive maintenance plans. Our oil analysis customers come from a wide range of sectors, such as industrial, automotive, commercial vehicle, landfill, construction, mining, power generation, agriculture, farming, and railway.